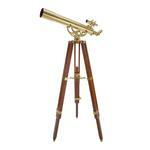 These hark back to the ancient times when the telescope had just been invented. 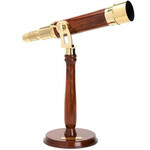 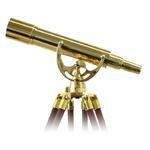 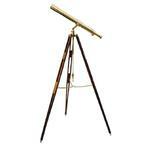 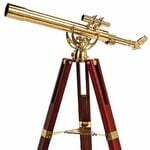 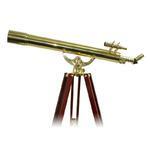 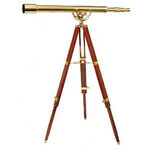 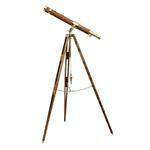 These decorative brass telescopes will look good embellishing your living room or conservatory, and you can of course also use them for nature-watching. 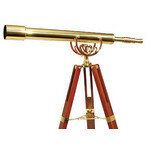 They are not really suitable for astronomical observing however.